Google, a company that generated over $60 billion from online advertising last year, is reportedly planning to introduce an ad blocker directly into Chrome, the world’s most popular web browser. According to The Wall Street Journal, the feature could be switched on by default and become part of the desktop and mobile Chrome experience. But it won’t filter out every single online ad; it’ll only block those deemed unacceptable by industry group the Coalition for Better ads, whose members include the likes of Google and Facebook. As a way of encouraging publications to avoid displaying these ad formats, the Chrome feature may block all advertisements appearing on sites that use them, rather than just blocking the offending ads themselves. It has been noted, however, that nothing is set in stone. The number of people using third-party extensions such as Adblock Plus is increasing all the time. 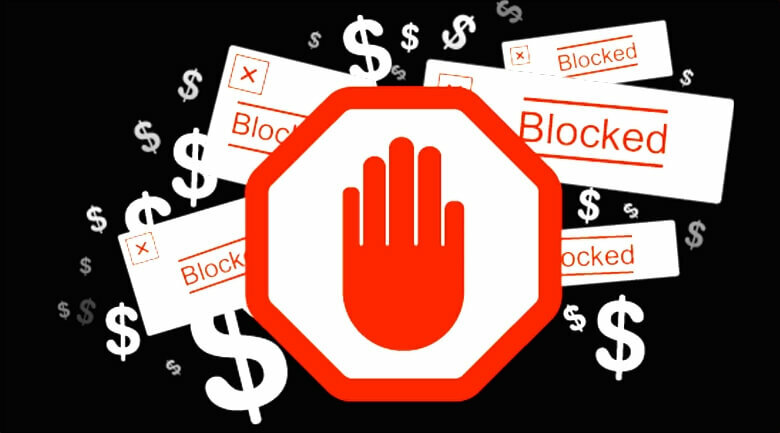 It’s a practice Google hopes to stop by introducing its own built-in version of the feature, especially as some of the ad blocking companies charge fees in exchange for whitelisting advertisements from certain organizations. Google itself is part of Adblock Plus developer Eyeo GmbH’s “Acceptable Ads” program. In a statement to Ars Technica, a Google spokesperson said: "We do not comment on rumor or speculation. We’ve been working closely with the Coalition for Better Ads and industry trades to explore a multitude of ways Google and other members of the Coalition could support the Better Ads Standards."